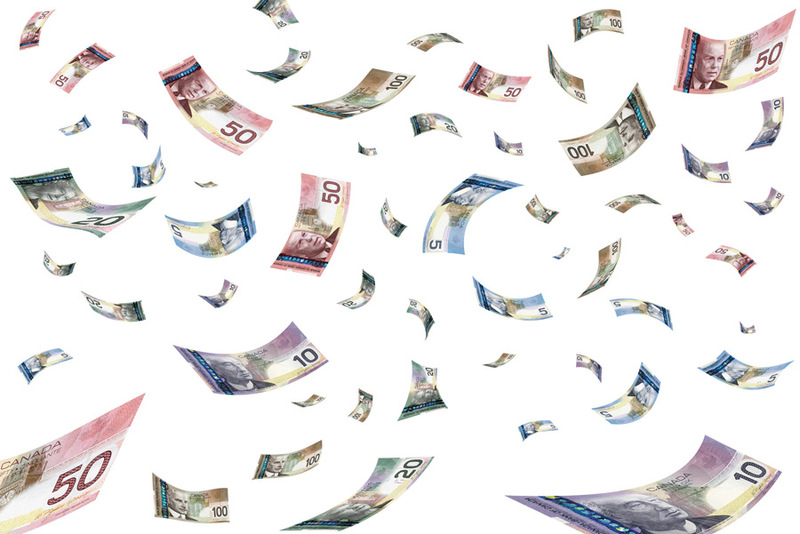 A study by TransUnion shows that most Canadians are well-placed to deal with increases but high levels of debt mean that for some even a $50 increase in monthly expenses could be a tipping point. The study found that there are 26 million Canadians with credit, averaging 3.7 products each and the study focused on products which are most affected by interest rate changes. Those who may struggle with a 0.25 per cent rise in rates represents 15 per cent of the population with a mortgage, line of credit, or both. A 0.5 per cent rise could see 30 per cent begin to struggle while a 1 per cent rise could be a problem for 40 per cent.